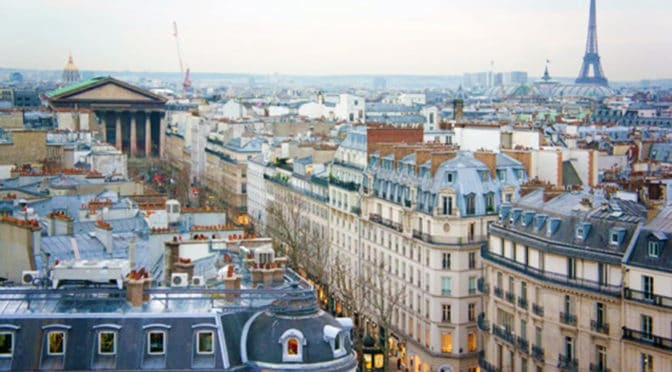 the push to “reinvent Paris” by Steven W. Semes in The New Criterion. 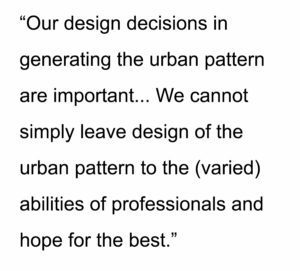 Reading the full article below. 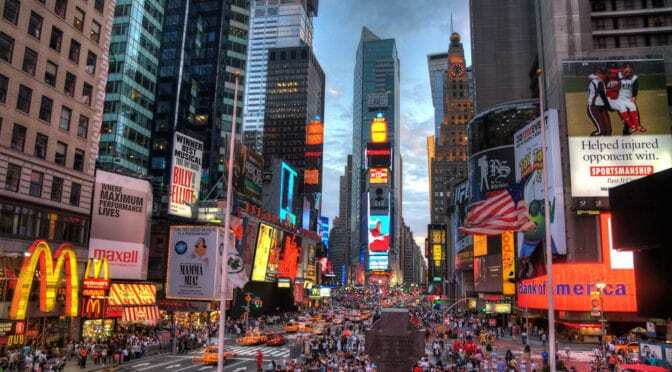 New York is the most populous city in the United States. 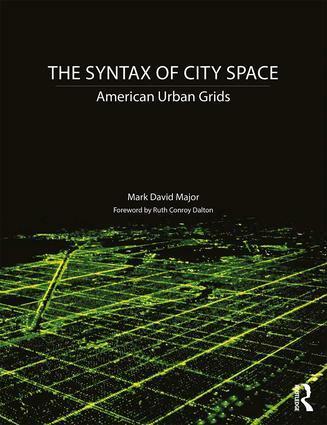 With an estimated 2016 population of 8,537,673 distributed over a land area of about 302.6 square miles (784 km2), New York City is also the most densely populated major city in the United States. Located at the southern tip of the state of New York, the city is the center of the New York metropolitan area, one of the most populous urban agglomerations in the world. New York City exerts a significant impact upon commerce, finance, media, art, fashion, research, technology, education, and entertainment around the world; its fast pace defining the term “a New York minute.” Home to the headquarters of the United Nations, New York is an important center for international diplomacy and has been described as the cultural, financial, and media capital of the world. 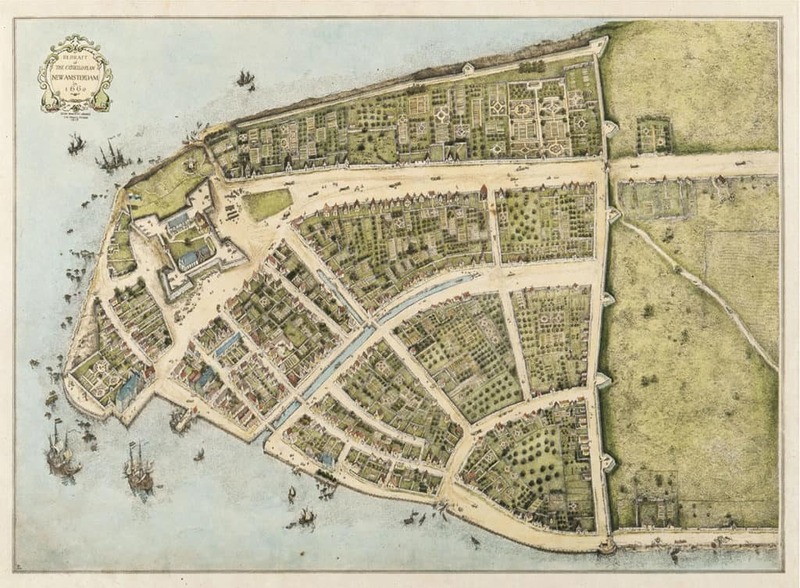 Dutch merchants and settlers originally founded New York (originally named New Amsterdam) – along with three other Dutch forts in present-day New York State – on Manhattan Island at the conflux of the Hudson and East Rivers into a natural harbor at Upper New York Bay in 1625. As evidenced in the Castello Plan (see below), the early settlement was composed of small-scale offset regular-ish grids oriented to the shoreline of the Hudson and East Rivers at the southern tip of Manhattan Island (Source: Wikipedia). Redraft of the Castello Plan of New Amsterdam in 1660, redrawn in 1916 by John Wolcott Adams and Isaac Newton Phelps Stokes (Source: Wikipedia). 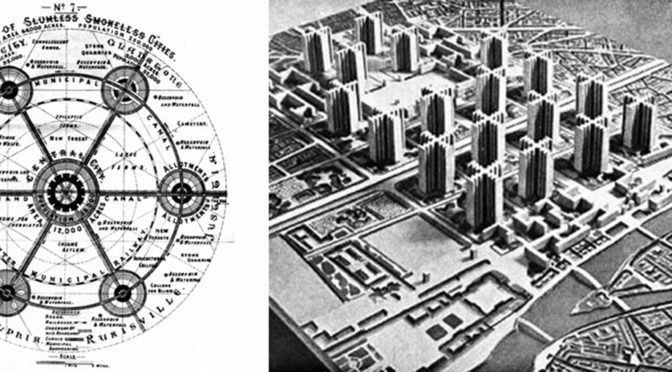 Over the first 100 years of the settlement, this geometric layout (in the modern Wall Street area) evolved into a classic, European deformed grid pattern. 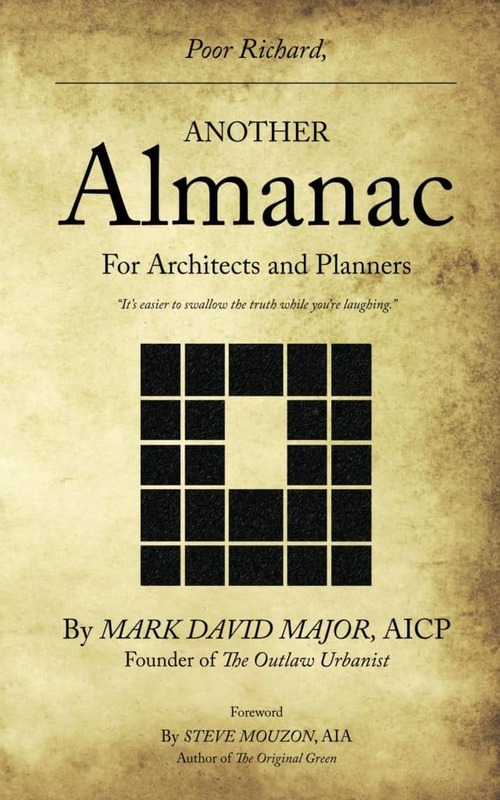 In planning terms, Manhattan is probably best known for the 1811 Commissioners Plan (see here for more information), which imposed a gridiron over most of the island north of the Wall Street area. 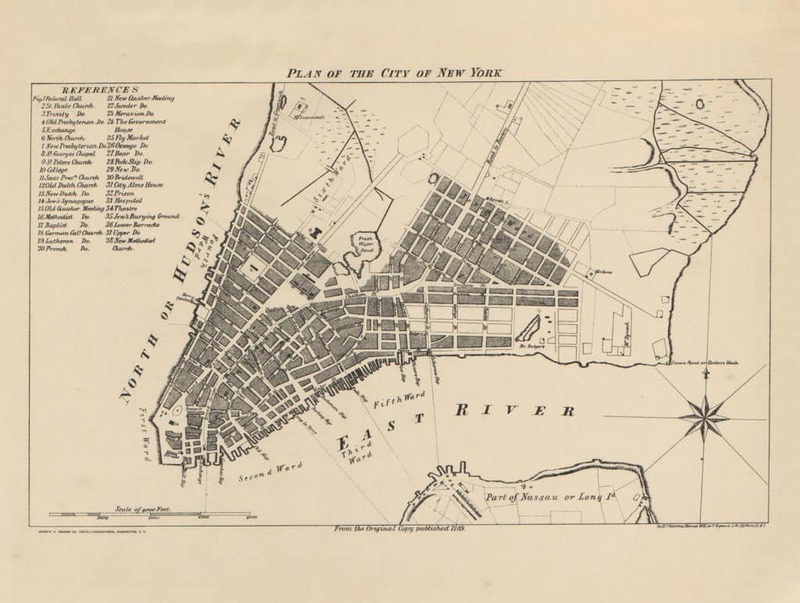 1789 Plan of New York, New York USA (Source: University of Texas). However, as evidenced by historic plans of New York such as the 1789 plan of southern Manhattan (see above), this gridiron was really an extension of an already-existing regular grid immediately north of that area, predating the Commissioners Plan by two decades. 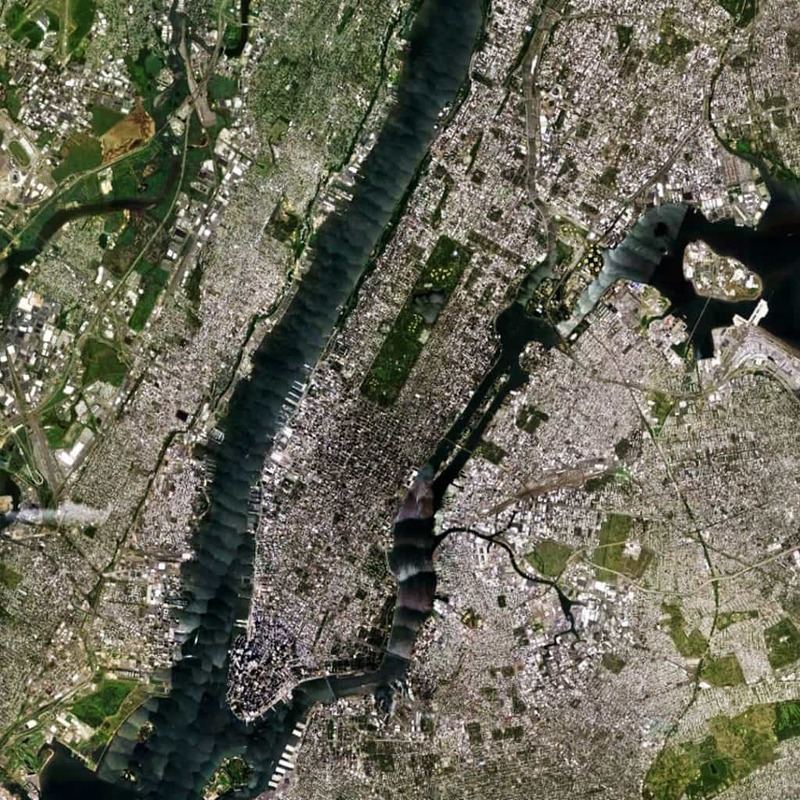 Satellite view from 20 km of New York, New York USA (Source: Google Earth). The overall linear (more or less, south to north) shape of the island was well-suited for regular grid extension, especially in the middle portion of the island around Central Park. At 843 acres, Central Park (designed by landscape architect Frederick Law Olmsted and the English architect Calvert Vaux) is still one of the largest urban parks in the world and the most visited park in the United States. 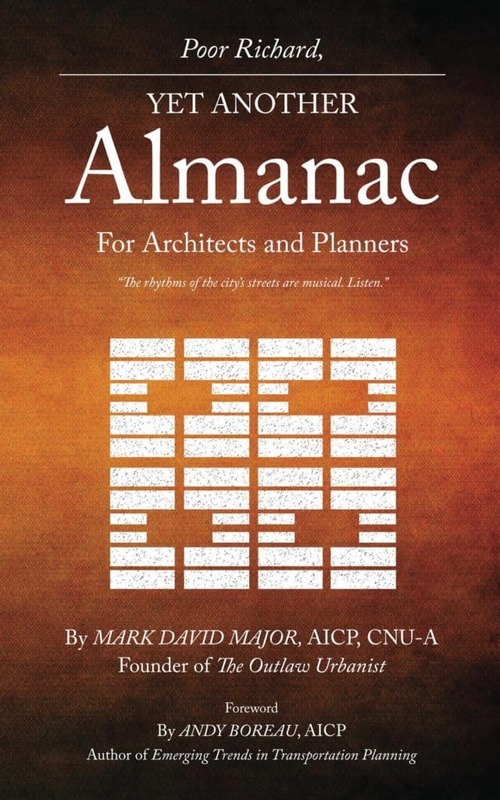 Architects and planners often discuss the planning of Manhattan to the exclusion of its larger urban context (especially in discussing the 1811 Commissioners Plan). 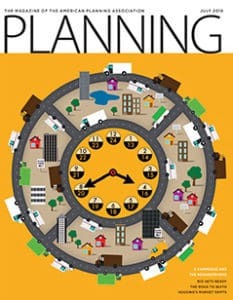 However, the island is well-embedded within its larger urban context, possessing some 19 bridge and tunnel connections to the surrounding area, especially to the north of the island where 12 (63%) of these connections are available. 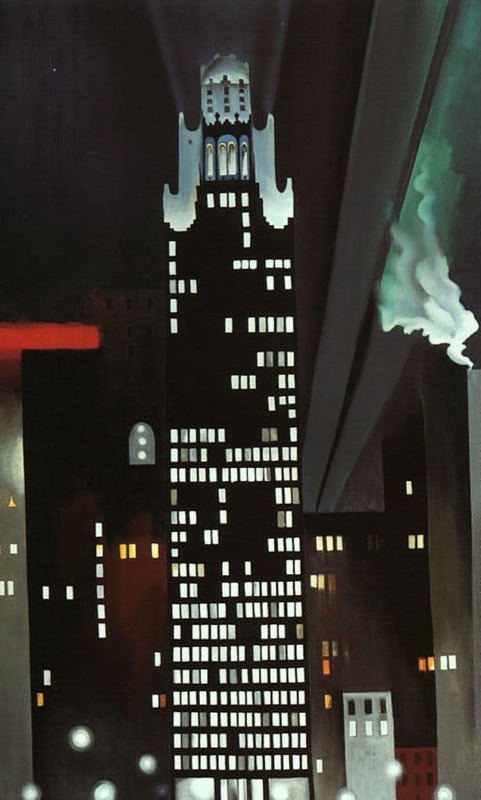 Georgia O’Keeffe’s Radiator Building – Night, New York (1927), oil on canvas, 48” x 30”, The Alfred Stieglitz Collection, Fisk University. 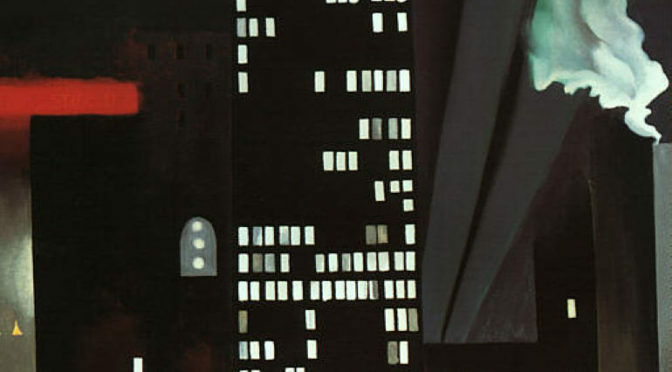 Many descriptions of Georgia O’Keeffe’s Radiator Building – Night, New York (1927) unduly focus on the expressed title and the (presumed) subject of the artwork itself. For example, “Towering above the viewer’s eyesight, the Radiator Building extends almost to the top of the work, illuminated in silhouette by its own lights and several spotlights that shoot into the black sky, giving it a slight red hue. Most of O’Keeffe’s paintings of New York City feature various skyscrapers of the city of the time, such as the Ritz Tower” (Source: Cultural Mechanism). 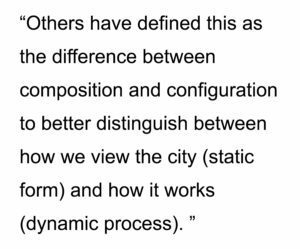 Such descriptions are limited because they appear to be missing the point of O’Keeffe’s cityscape paintings. It seems likely this is not helped by O’Keeffe’s own vagueness on the subject of this painting (or her many others), saying she had “walked across 42nd Street many times at night when the black Radiator Building was new — so that had to be painted, too” (Source: Georgia O’Keeffe, Georgia O’Keeffe, New York: Penguin Books, 1976). 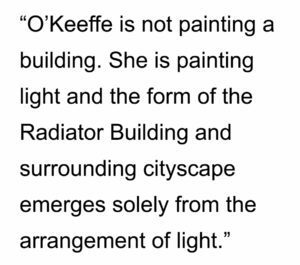 O’Keeffe is not painting a building. She is painting light and the form of the Radiator Building and surrounding cityscape emerges solely from the arrangement of light. We can say this with some confidence because if you were to remove all of the ‘painted light’ from this painting, only a black canvas would remain. It is this ‘painted light’ that provides a subtle richness and contextual depth to the best of O’Keeffe’s cityscape paintings. Later, we will see more explicit examples in her other paintings, for example in The Shelton with Sunspots (1926). 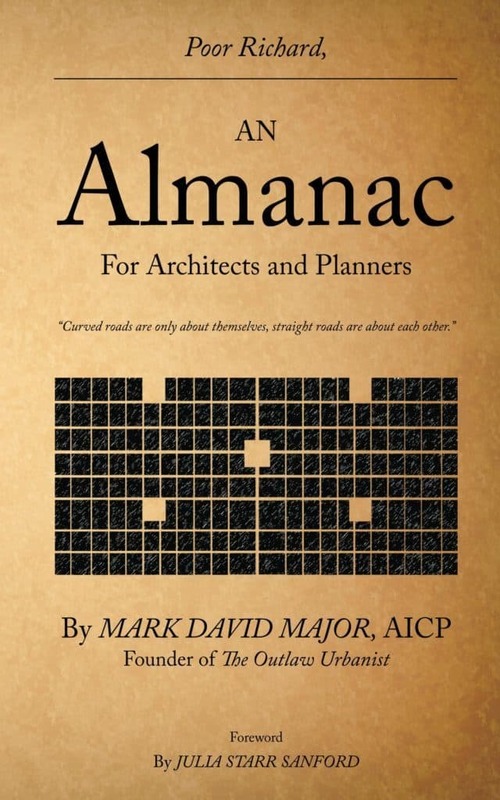 In this sense, the subject is the artifice of form emerging from the arrangement of light. The fact the words ‘Radiator Building’ and ‘New York’ are in the title of the painting is completely inconsequential and accidental to the subject of the piece. It is also misleading on O’Keeffe’s part by naming the painting in this manner. 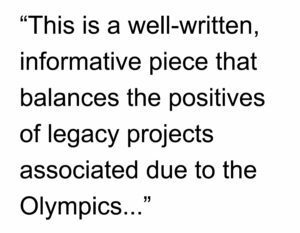 However, this is completely consistent with her tendency to be opaque when it comes to the subject matter of her own paintings. As architects and planners, O’Keeffe’s painting shows us how we can expand our perception of the city beyond the conventional (form) to see its richness in other, more subtle – and, perhaps, richer – ways (light). 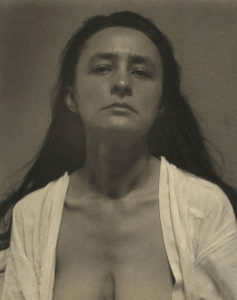 Georgia O’Keeffe by Alfred Stieglitz. Georgia O’Keeffe (1887-1986) was born in Sun Prairie, Wisconsin. She studied at the Art Institute of Chicago and the Art Students League in New York. She revolutionized modern art during her time and, in the present, she was the first female artist to have a retrospective show at the Museum of Modern Art in New York. Her paintings vividly portrayed the power and emotion of objects in nature. Her charcoal drawings of silhouetted bud-like forms exhibited in 1916 first brought her fame. During the 1920s, she explored this theme in magnified paintings of flowers, which to this day enchant people amorously, although her purpose was to convey that nature in all its beauty was as powerful as the widespread industrialization of the period. After spending a summer in New Mexico, enthralled by the barren landscape and expansive skies of the desert, she would explore the subject of animal bones in her paintings during the 1930s and 1940s. Just as with the flowers, she painted the bones magnified to capture the stillness and remoteness of them, while at the same time expressing a sense of beauty within the desert. O’Keeffe was married to the pioneer photographer Alfred Stieglitz (1864-1946) in 1924. It was at his famed New York art gallery “291” that her charcoal drawings were first exhibited in 1916. The union lasted 22 years until Stieglitz’s death. O’Keeffe was elected to the American Academy of Arts and Letters, awarded the Gold Medal of Painting by the National Institute of Arts and Letters and Medal of Freedom (the United States’ highest civilian honor). In 1985, President Reagan presented to her the National Medal of Arts. She died March 6, 1986, at the age of 98 in Sante Fe, New Mexico (Source: Women in History).